Has your St. Helena home started to feel a bit small for your liking? There’s a lot that can happen over your lifetime that causes your home to suddenly not feel quite right. From additions to the family to changes in priorities, home additions are a straightforward and cost effective solution to many of life’s events. 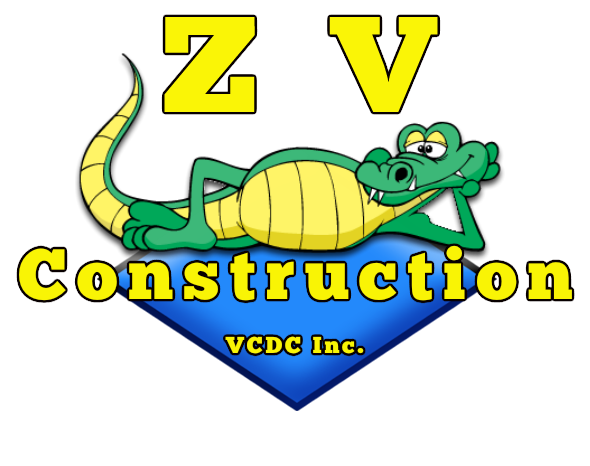 ZV Construction is a provider of superior quality home additions. With our assistance, clients can continue living in their homes, even as their lives shift and grow. Moving is a long, frustrating process that can be avoided entirely by opting for a home addition. With a home addition, you don’t have to worry about hiring a realtor, moving company or plan your new route to work in the morning; all you have to do is call ZV Construction! Before construction begins, ZV Construction will work with you to plan how the project will take form. During this consultation, we will discuss everything from budget to color scheme. By getting a clear sense of your vision for the project, we can deliver results that truly bring your dream home to life.